Fished three days over the weekend with mixed results. The fish are obviously starting to move onto the lump just not in huge quantities yet. On fri I had Ed and his whole crew were from the west coast. 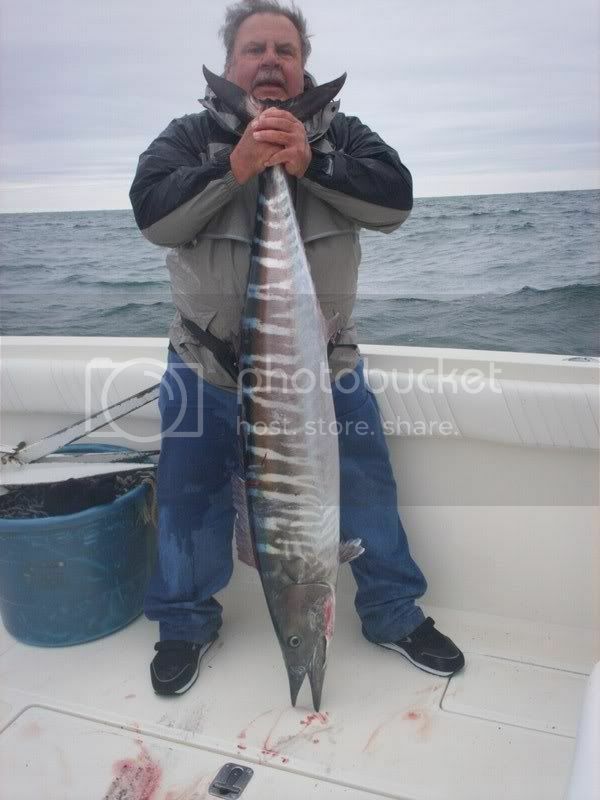 We got a late start due to some nasty weather and we headed out to the west for some wahoo. We lost one there before we headed over to the lump. We snagged one wahoo on a pink stretch 30 on the lump before we decided to anchor and chum. 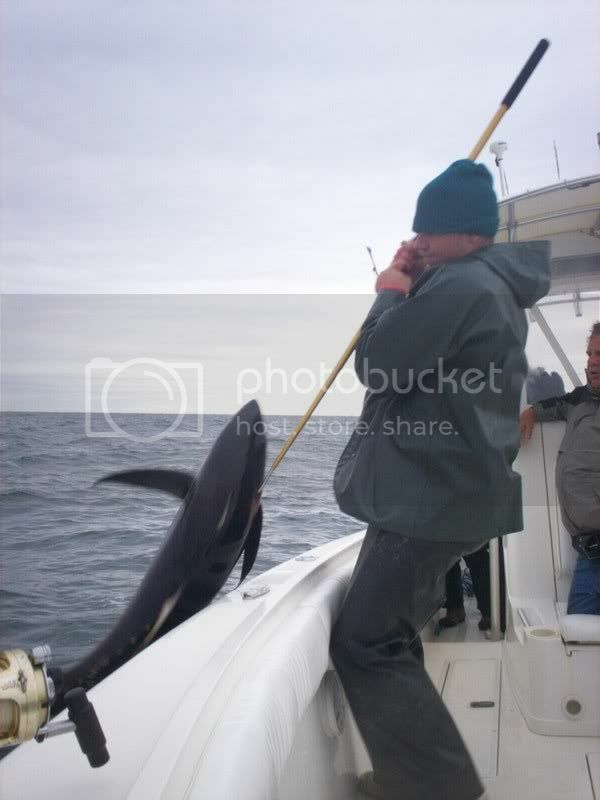 The sharks ate us alive most of the time we were there but we did manage to sneak one bait out and get my first lump yf of the year,a nice fat 60 pounder. 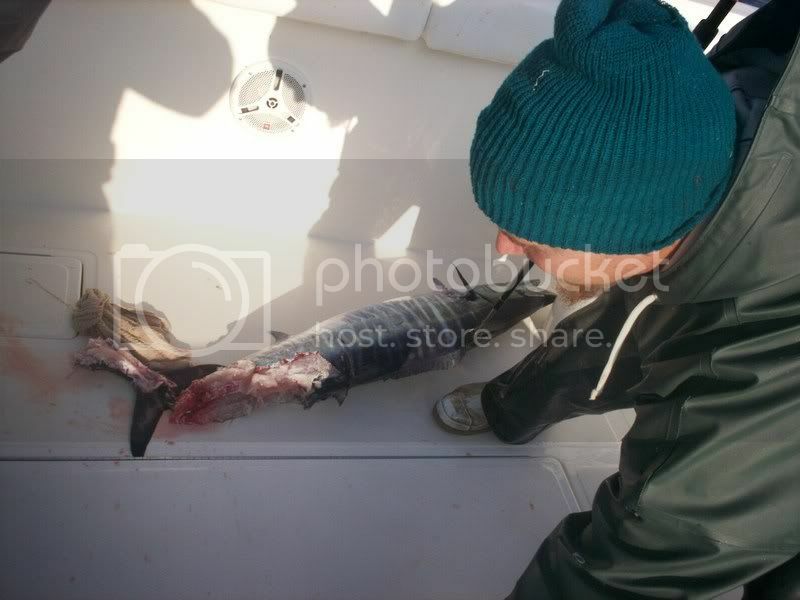 The bite slowed after that so we headed north adn stopped at a rig and picked up two more wahoo before we called it a day and hit the dock around dark. I had high hopes for day two but it just wasnt meant to be on my boat. 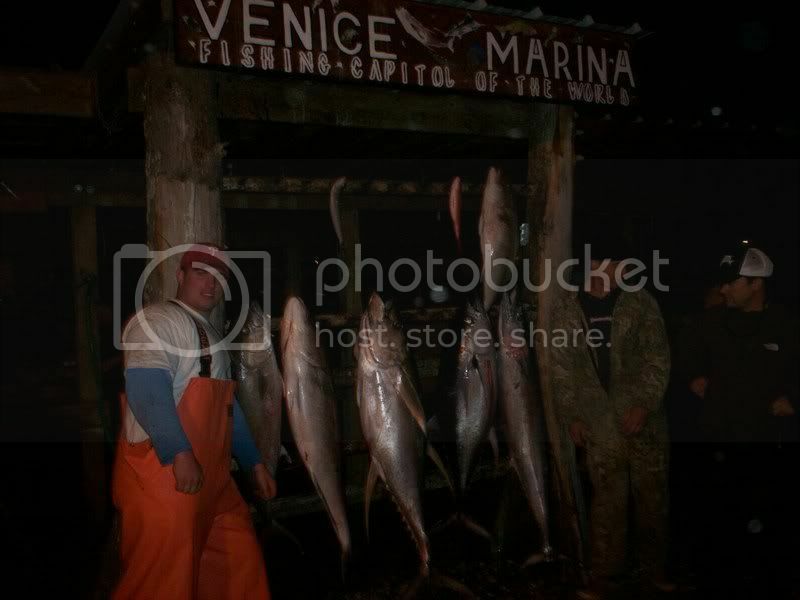 We chunked the lump and got one african pompano, one aj, and one beeliner. We got off the lump and proceeded to go 0-3 on wahoo all bites were in nasty green water. 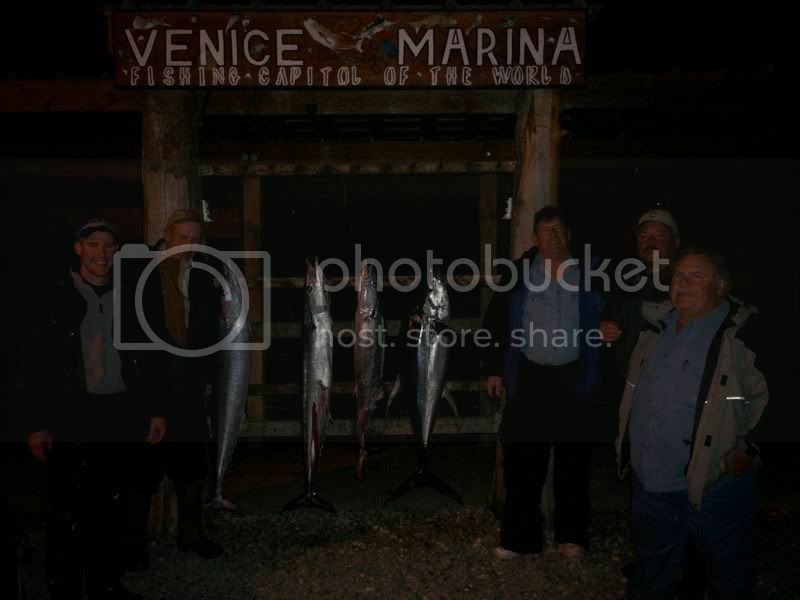 On day three I had Brian and his crew from texas and the plan was to find some tuna and some wahoo. We lost a wahoo early in the day and then hit the lump to find a little aj and tuna action. First fish in the boat was a big aj and then a nice yf before it slowed for a couple hours. 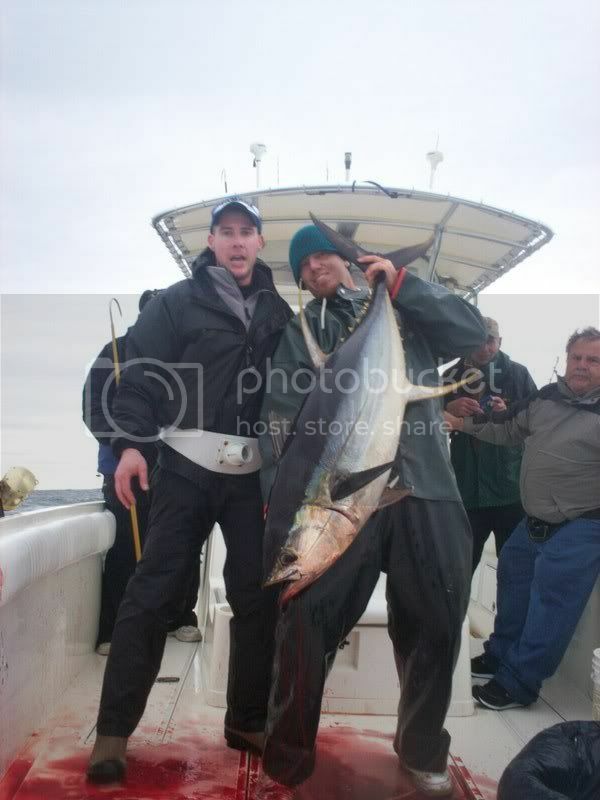 We later had another flurry where we put 2 more ajs in the boat and a nice 100 pound yf. The seas were building so we picked up anchor and made a pass by a rig and put a 50 pound wahoo in the boat before we called it a day and headed back to the pass.